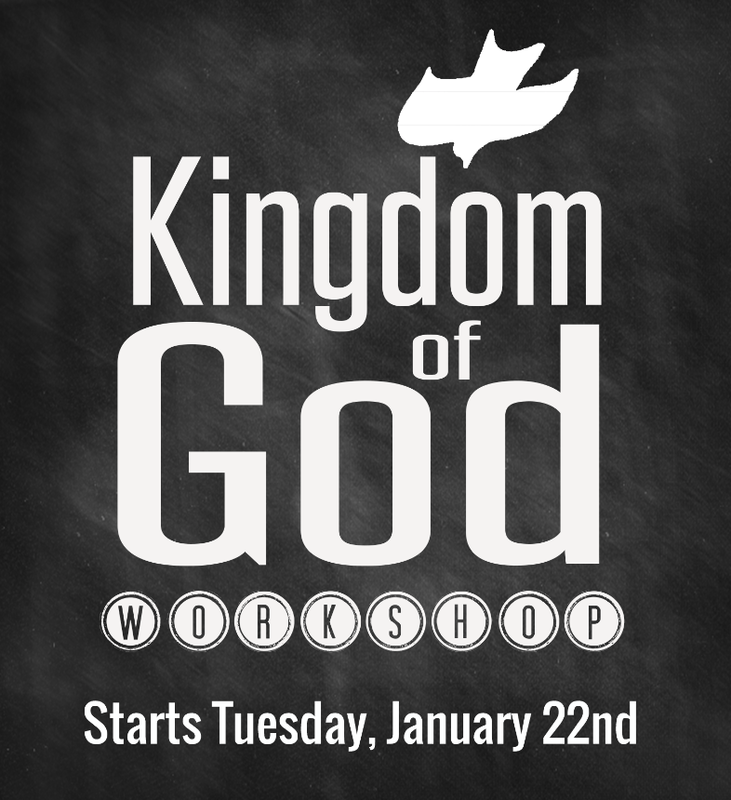 Join us for a workshop that studies the Biblical concept of the Kingdom of God. We’ll explore the role of signs, wonders, miracles, and the power of the Holy Spirit. This three-week workshop will start tomorrow night at 7:00 p.m. Does God still miraculously heal today? In the Bible, Jesus often cast out demons, does that still happen? What is the “Kingdom of God”, and is it now, or does it come later? In the New Testament, it seems like God did many signs and wonders. Was it just for back then, or is it still for today?